Staff Notes: Re-issued as part of Arhoolie/Folklyric “The Mexican Revolution” Boxset CD 7041-7044. This corrido is about Madero’s victory over Diaz and then his defeat and murder in 1913. Re-issued as part of Arhoolie/Folklyric “The Mexican Revolution” Boxset CD 7041-7044. 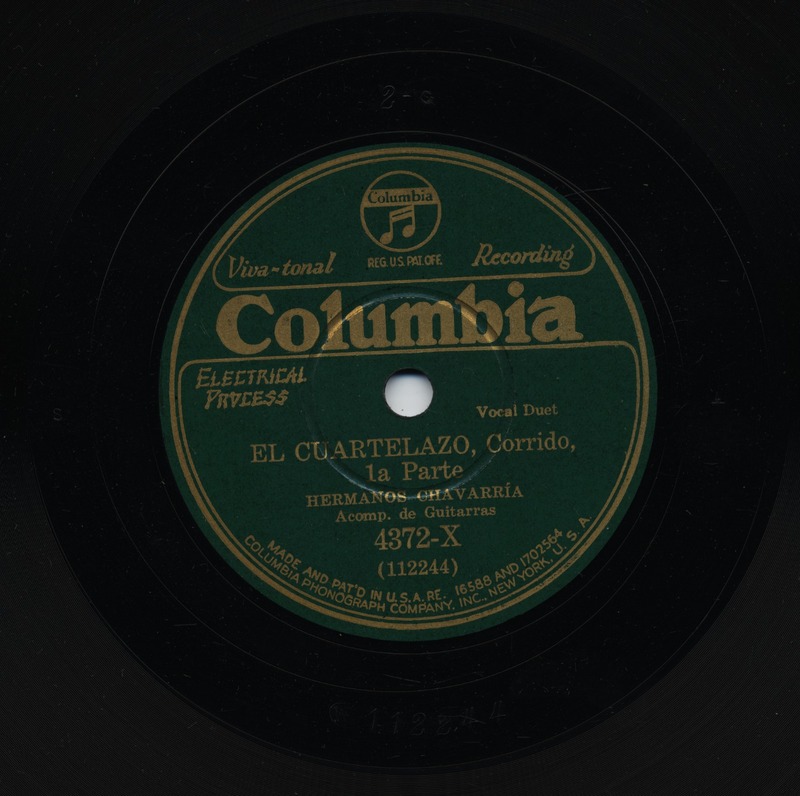 This corrido is about Madero’s victory over Diaz and then his defeat and murder in 1913.